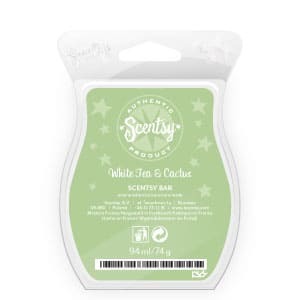 White Tea & Cactus Scentsy Bar Review -A clean, crisp, and refreshing floral mix with green notes. This is one of my favourites, just a clean refreshing smell. I've never smelt anything with white tea in it that I didn't like. 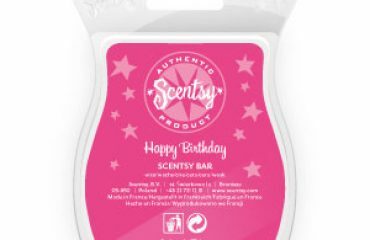 This bar gives a wonderful clean, strong scent, but is far from overpowering. A great choice if you're looking for a gift and you're not sure what someone likes or dislikes. Coconut? Cherry? Lavender? Musk? Vanilla? 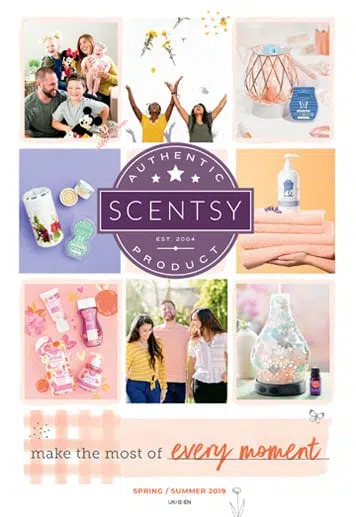 These are all scents you love or hate! 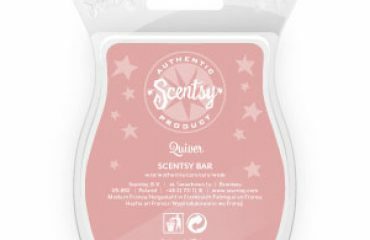 There is no potentially offensive ingredients in this bar, just a well rounded beautiful, clean, homely scent.